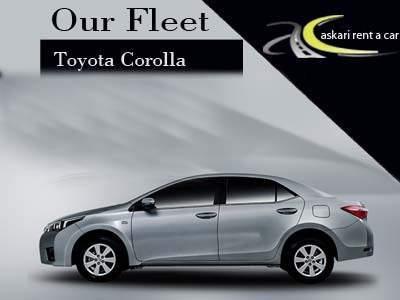 After successful operation and growth in Lahore and to full fill demand of our corporate and individual customers Askari Cars now open its second office in Islamabad to provide rent a car Islamabad service. 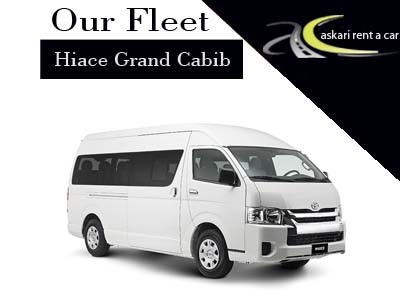 Now it is good news for our loyal customers who comes from different locations of Pakistan/ or come from outside pakistan for their northern areas trip now they can get vehicle from Islamabad, that not only save their time but also reduce their cost. 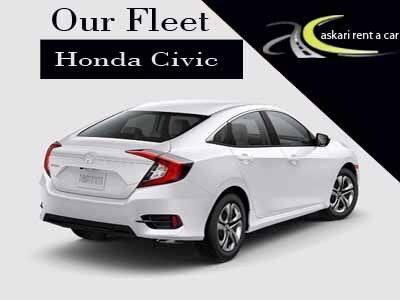 you can book your vehicle by our online rent a car islamabad site.